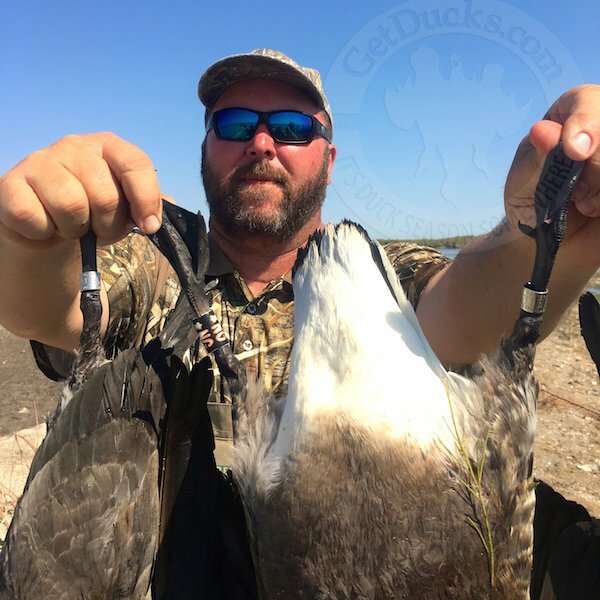 "duck hunting in Mazatlan Mexico was fantastic; tons of birds..."
Ramsey Russell, GetDucks.com, attended a fly-in sponsored by Vanishing Paradise in March 2017. 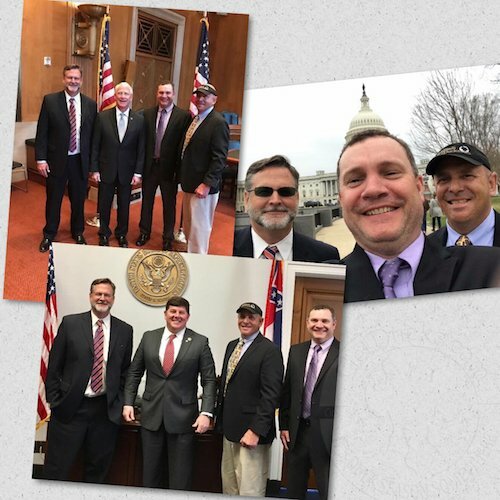 Biologists, outdoors-related businessmen and other stakeholders from throughout the entire Mississippi River watershed convened in Washington D.C. to advocate restoration of the Lower Mississippi River Delta. For North America’s ducks and geese, the wetlands of the Gulf Coast, and in particular the Mississippi River Delta, are vital. 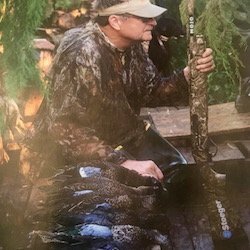 Every winter, the delta and Chenier Plain of Louisiana-Texas hosts around seventy percent of the waterfowl that use the Central and Mississippi flyways—as many as 10 million waterfowl in a given year. 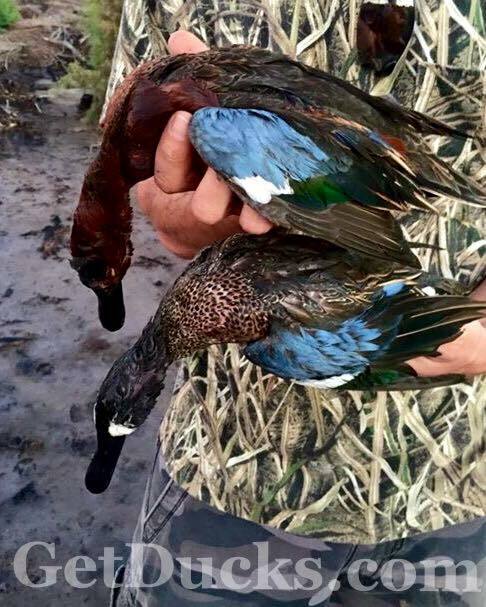 “Spending time duck hunting in Louisiana’s fabled coastal marshes makes it way too easy to forget that this region is truly a vanishing paradise; one of the most important habitats for over-wintering waterfowl in the central United States, yet also the most imperiled,” says Ramsey. In May 2017, Ramsey Russell was honored to meet with members of Field & Game Australia. 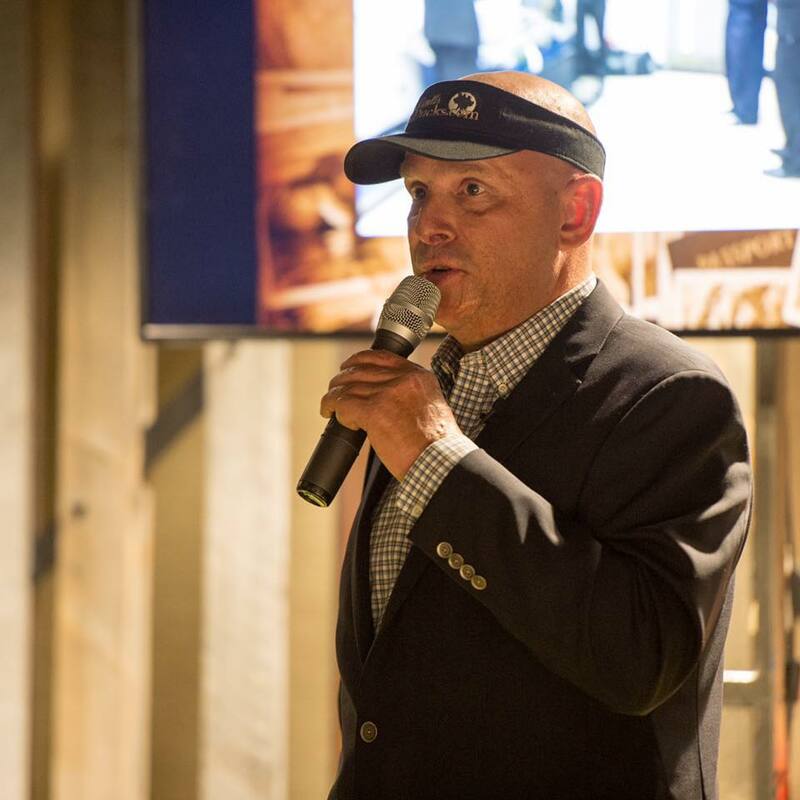 During a week-long visit to Victoria Province preparing for the new GetDucks.com Australia duck hunting program, Ramsey provided the audience his perspectives on worldwide duck hunting, waterfowl habitat conservation, and hunting advocacy. 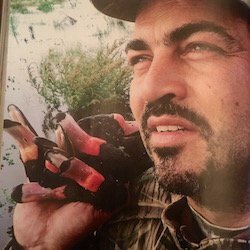 “I was surprised to learn that duck hunting in Australia is as similar to duck hunting in the United States as anywhere I’ve ever visited – camaraderie among hunters, great food, decoying black ducks that work to mojos and mallard calls in flooded green-timber stands of river red gums – but at the same time worlds different – kangaroos bounding across fields, pink-eared ducks, and rude, unscrupulous anti hunters,” says Ramsey. “Half-way across the world or not, an anti-hunting problem in Australia is an anti-hunting problem worldwide, we’re all in the same boat,” he adds. He was very pleased to learn that despite news reports to the contrary, Australia’s anti-hunters are nothing more than a very vocal minority. “After harassing hunters and grabbing news headlines at public boat ramps during the opening days of Australia’s duck season, they pretty much return home to rail against everything else that doesn’t conform to their narrow-minded views,” Ramsey said. Waterfowl management practices in Australia favor hunting opportunities and challenge many of the tenets under which waterfowl are managed in North America. 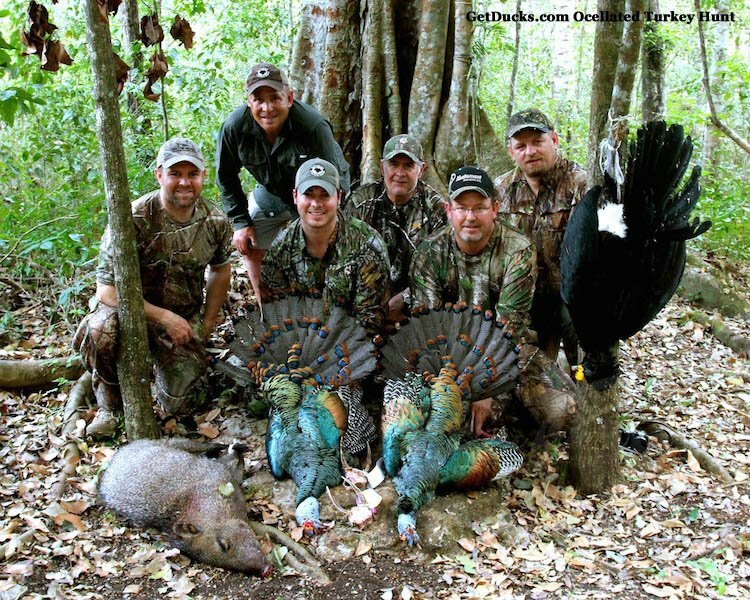 Consider: there are many public hunting areas and they remain open for all legal hunting hours during an entire season to ensure maximum hunting opportunities. There are no possession limits. Likewise, hunters may clean birds and transport cleaned birds untagged without fear of legal reprisal, real wise-use conservation. There’s a generous 10-duck per day bag limit, and in 2017 the season length in Victoria was 90 days. Because key species such as pacific black ducks and grey teal look similar, there’s no selective harvest of male “green heads”, and yet their populations thrive, especially in wet years. 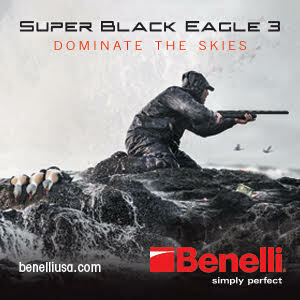 And on the driest continent on earth the key to increased waterfowl production is best revealed – wet years. Add water and ducks populations boom. Ramsey reports that Australia’s robust hunting community is extremely fortunate to have an active organization such as Field & Game Australia. 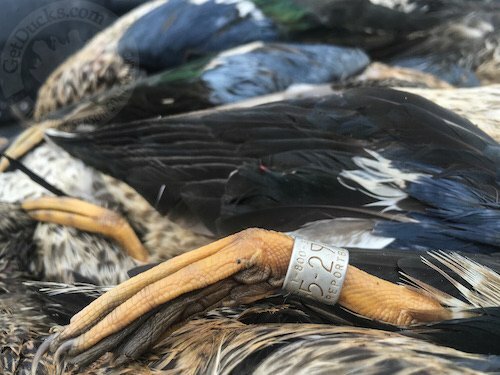 “They’re hands-one, pro-active, energetic and engaging on many critical fronts to include waterfowl habitat conservation, public education and lobbying for hunter rights,” said Ramsey. The special dinner event took place in downtown Melbourne. An elegant 9-course gourmet dinner was accompanied by exquisitely paired wines. 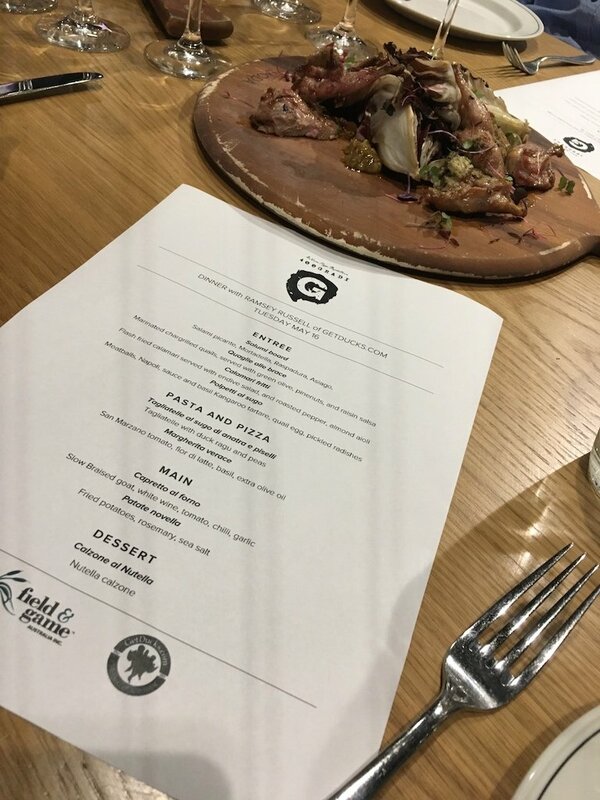 Menu items included regional delicacies such as quail, duck and kangaroo. 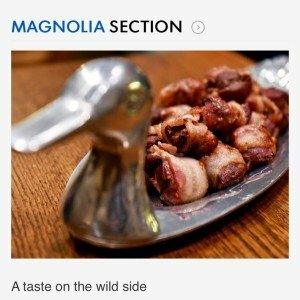 “An incredible meal among passionate waterfowlers and the opportunity to talk about duck hunting? I was in hog heaven,” admits Ramsey. In this episode of the On The X podcast, J Paul Jackson, Rocky Leflore, Josh Webb, and Huston Kennedy are joined by the infamous Ramsey Russell. 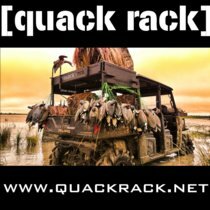 Ramsey is the owner of GetDucks.com and a waterfowl expert. 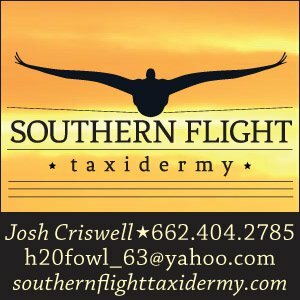 Ramsey discusses his upcoming plans to follow the bluewing teal migration as they make their way to Mexico. 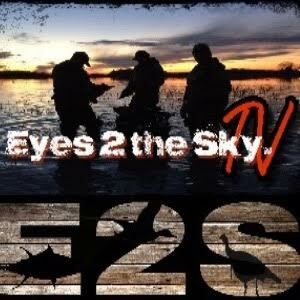 This podcast is a “INFORMATION OVERLOAD” in dealing with bluewing teal. We all learned things we never knew about the little F-16’s. The guys also all talk about where they were and what they were doing on 9-11-01. J Paul also talks about gun shy dogs in his dog training tip of the week. You don’t want to miss this podcast. 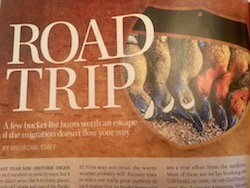 ROAD TRIP: BUCKET-LIST GUIDED DUCK HUNTS WORTH AN ESCAPE IF THE MIGRATION DOESN’T FLOW YOUR WAY. Ramsey Russell puts the skewered duck poppers on his grill with a sizzle and a smile. The bacon wrap’s aroma whets the appetite of anyone within nose shot. Whiffs deepen, with meaty duck subnotes and a whisper of sweetness and tart wafting along after it. Pineapple maybe? Ginger? Both? GetDucks.com duck hunt expert Russell, organizer of hunting adventures around the globe, was at that moment on his own Brandon back porch.